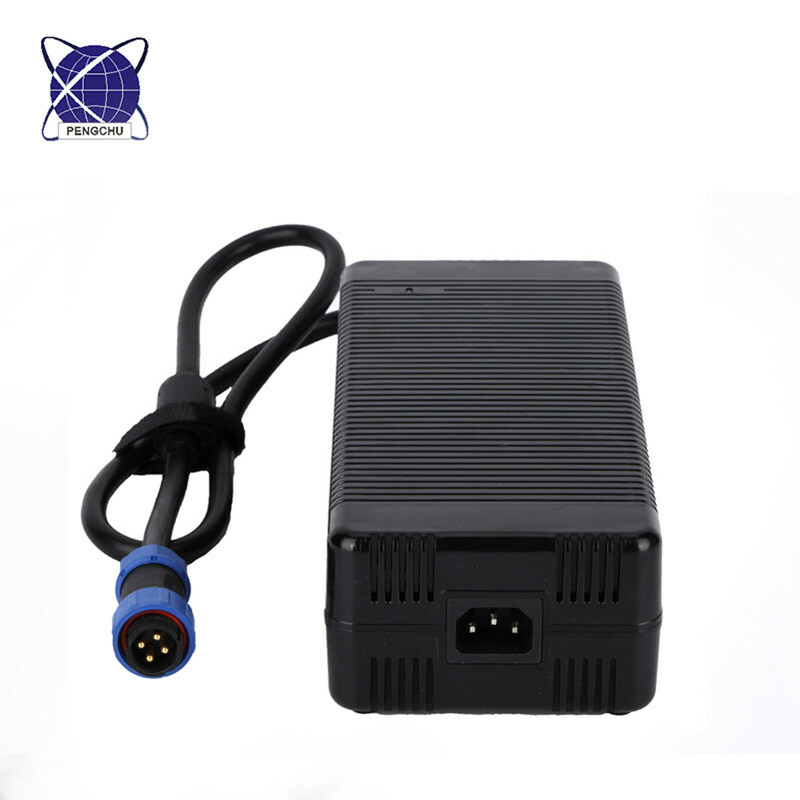 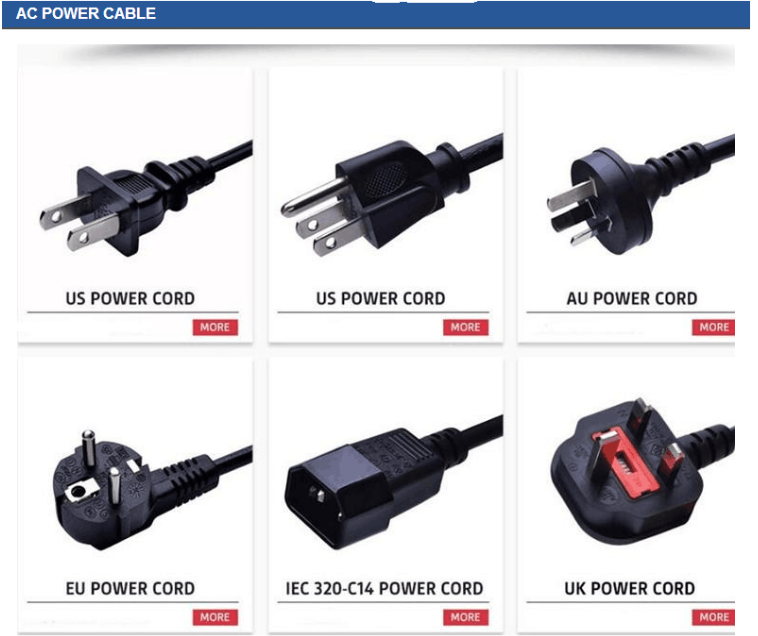 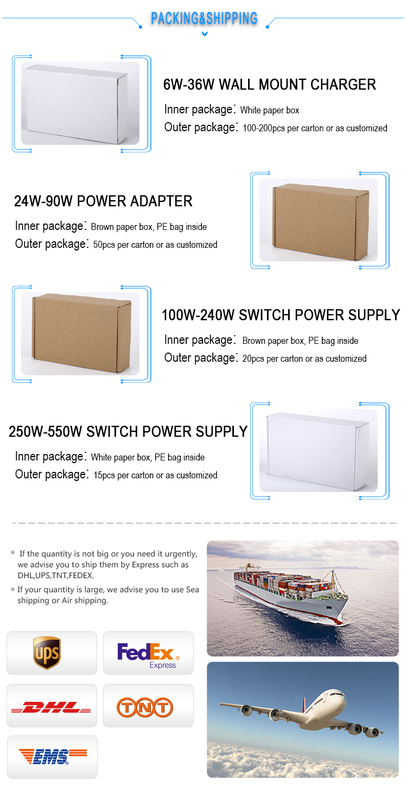 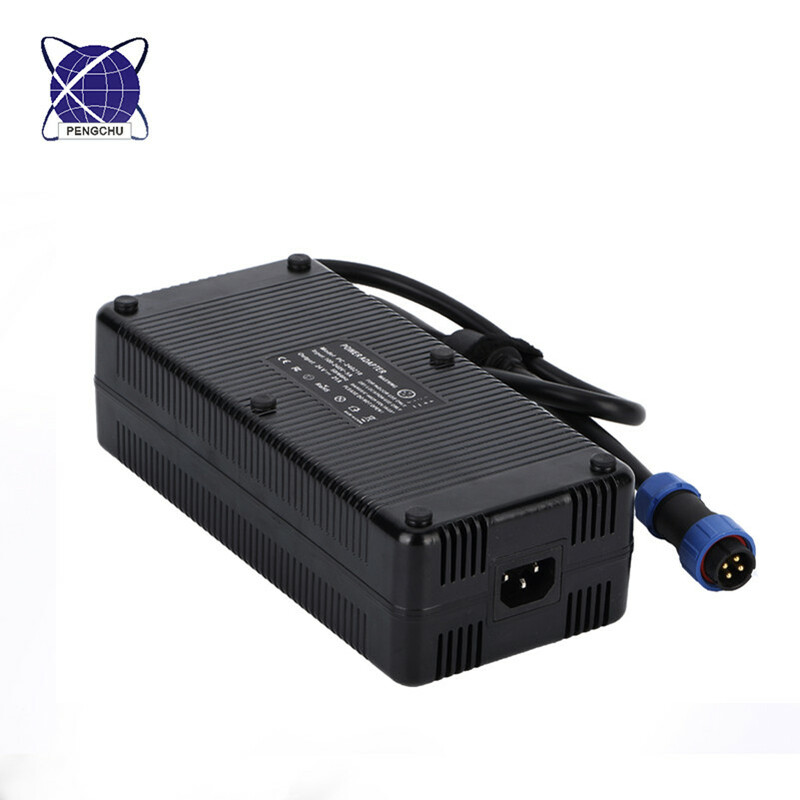 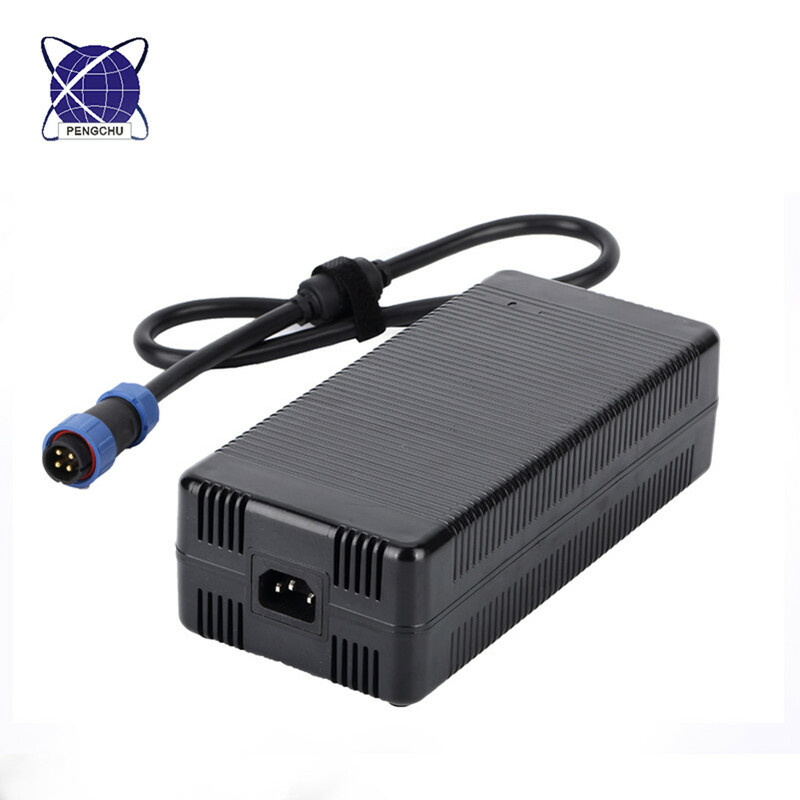 12V Switching Power Supply is always our hot-selling models, especially 12v 5a Power Adapter, 12V 10A Power Supply Adapter. 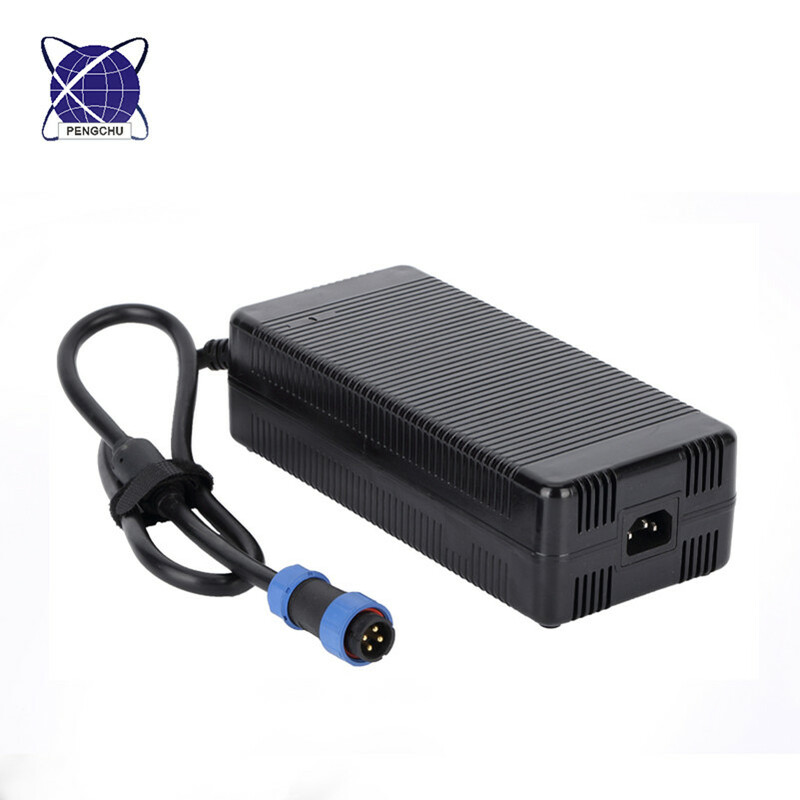 The 12v 39a switching Power Supply has PFC function(PFC>0.99), and cooling for controlled fan. 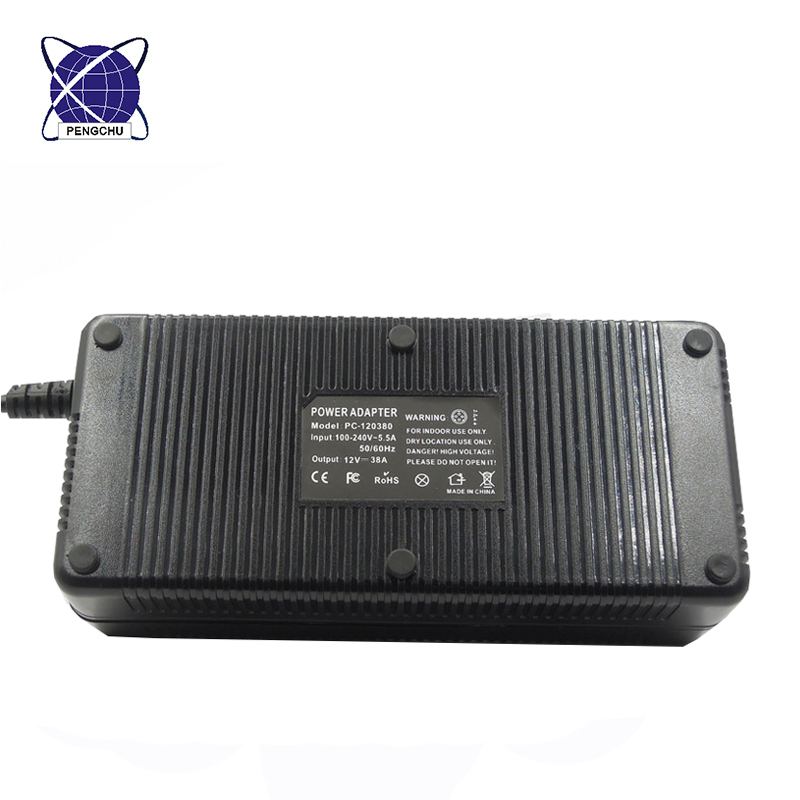 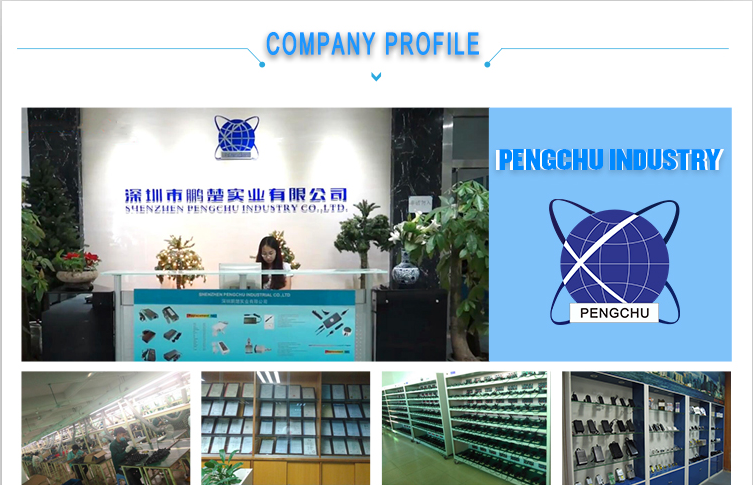 Good quality, high working efficiency, stable performance make this product work well with your device.